In our opinion, there just aren’t enough Mexican restaurants in the city centre. The few we have, however, are some of the best Mexican restaurants around. It’s one of our favourite cuisines, and we set out to find where to eat really good Mexican food in DublinTown. Spices that are just right, varied textures and flavours and the feeling afterwards that you’ve traveled to the land itself – all of the signs of an authentic Mexican establishment. 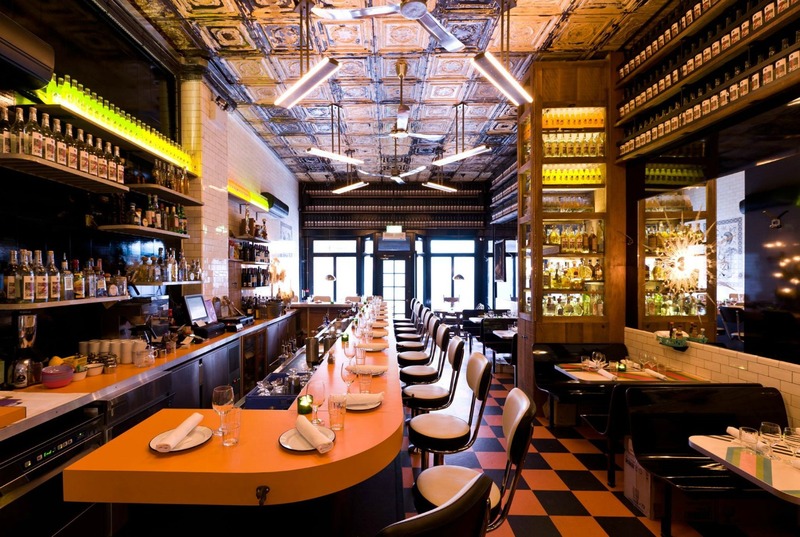 Situated in the heart of the city centre, Acapulco on South Great Georges Street, is a vibrant and exciting Mexican Restaurant that offers a high standard of Mexican cuisine in Dublin. Their homemade nachos, irresistible salads and unique chilli recipe are what make Acapulco attractive. With a tried and tested 100 year old recipe for Margaritas, it is a given that you will not forget them quickly! 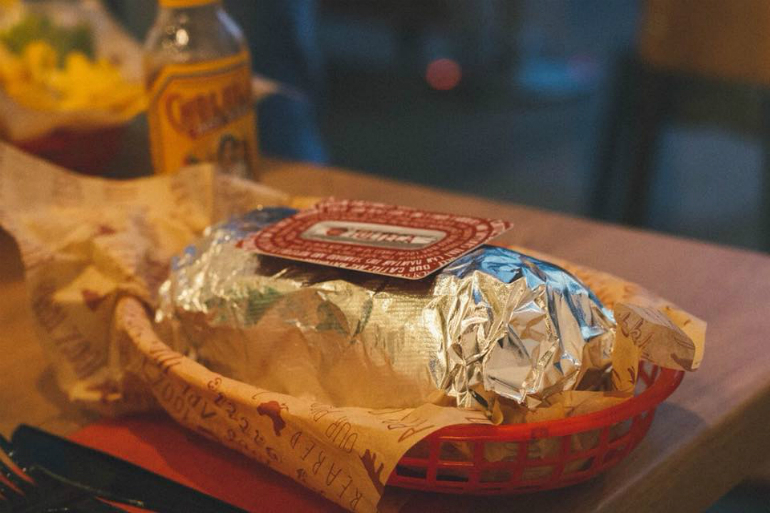 With a menu to cater for all tastes, Cactus Jacks is one of Dublin’s finest Mexican Restaurants. Priding themselves on great food and excellent value, it is an ideal place to visit with the family! Looking for a funky, vibrant Mexican night out? 777 is the place for you! With the atmosphere being described as ‘electric’ by customers, you are sure to have a blast! Offering a menu ranging from Light Bites to exclusive cocktails, there is something for everyone in 777! 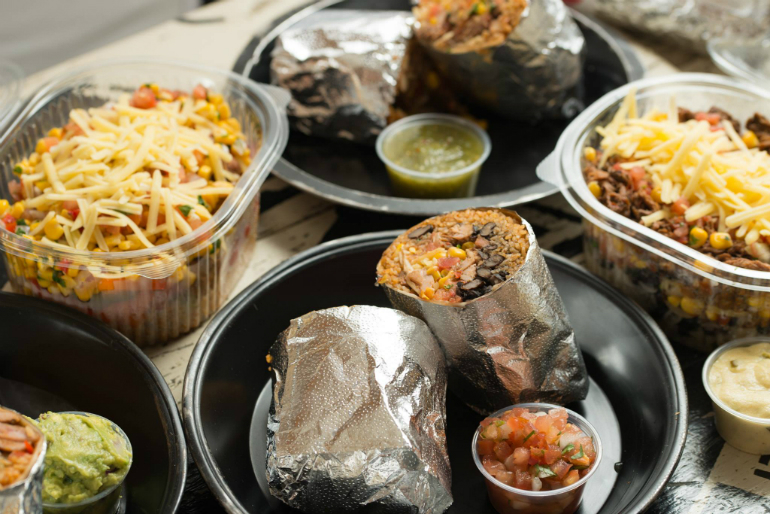 The casual mexican burrito bar is now a favourite for food on the move and a casual lunch/dinner with friends. Boojum arrived on the scene in 2007 as one of the most disruptive food concepts to hit the high street in a long time. Their menu is simple and has changed little since they opened. They focus on burritos, tacos and a small number of other traditional Mexican street dishes. Having four ‘Casas’ within the city, Pablo Picante has an animated environment for quick-stop Mexican burritos served with the minimum of fuss and maximum taste. 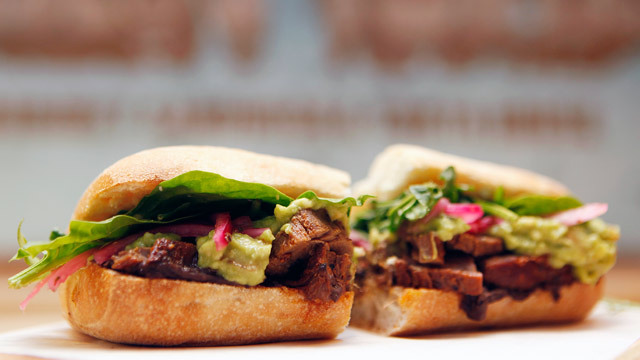 With many awards under its belt – Pablos Torta House (Gourmet Mexican Sandwich) on Clarendon Market is an absolute must. Having 4 locations within the city, Tolteca Mexican Style Grill, is a popular place to dine. Offering Salads, Fajitas and tacos, the menu might not be extensive, but what they do they do really well. The now infamous ‘party tavern’ is much more than just a spot for an after-hours boogie. Their menu is extensive and innovative and their one of the best places in the city for authentic Mexican food. Their tostados and taquitos (soft & crispy corn tortillas) are an absolute must, along with their lethal bulldogs – frozen magarita mixed with a bottle of desperados! Get those sombreros at the ready, it’s Tequila and Tortas time!